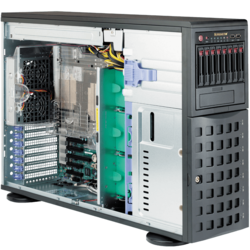 AVADirect tower servers offer the highest level of flexibility available in a server class computer. These custom computer towers can be extremely versatile allowing for an incredible variety of configurations. 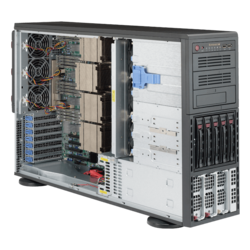 Tower servers offer a number of benefits for the end user. 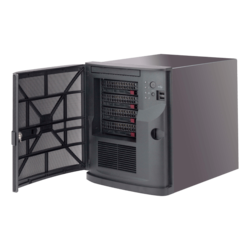 First off, they allow for easier cooling behaviors due to the lower hardware component densities – this allows the server to operate cooler, and process more efficiently and effectively, and use less power. 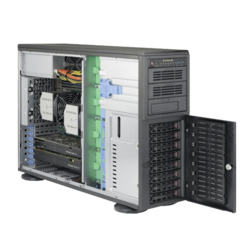 These Servers are the cornerstone of the office, and the reliable failsafe when power, internet connectivity or PC’s fail. Most people would be shocked that servers perform such a wide range of critical tasks, hosting domains and websites to simple file data storage. 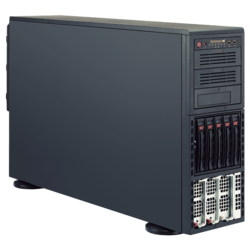 It is even more surprising to find out how useful a server can be to your small business, or even in your home. 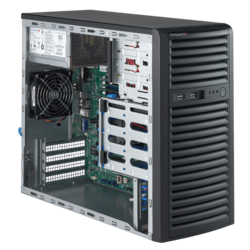 Tower Servers by AVADirect are regularly “dedicated”, which means they accomplish no other tasks outside the specific server tasks demanded.When employing a multiprocessing operating system, a PC can achieve several tasks and requests at once, and can even be managed remotely – a necessary component for IT Support companies. 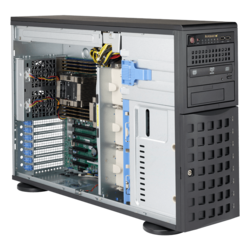 An AVADirect tower workstation can span the spectrum of total functionality offering web based, proxy, enterprise file dedicated, application, and cloud hosting servers. We allow for the utmost flexibility and customization. Built with our distinguished quality and our fine attention to detail, our customers can be completely confident that each machine has passed the most strenuous testing regimen, and is backed up by our world-class technical support resources. To fully utilize your service, we will provide lifetime technical support to every server system that leaves the AVADirect facility. These machines represent incredible value; an asset to any organization. For business enterprise storage solutions, look no further. 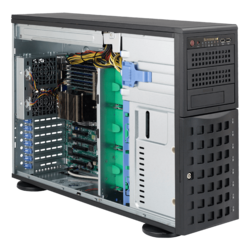 Tower servers by AVADirect are the storage solution for you.